Downtown Parkersburg is the place where we come together to make our downtown a place for everyone to enjoy. This is the place to think outside the box, to give warm welcomes, and take pride in your city. 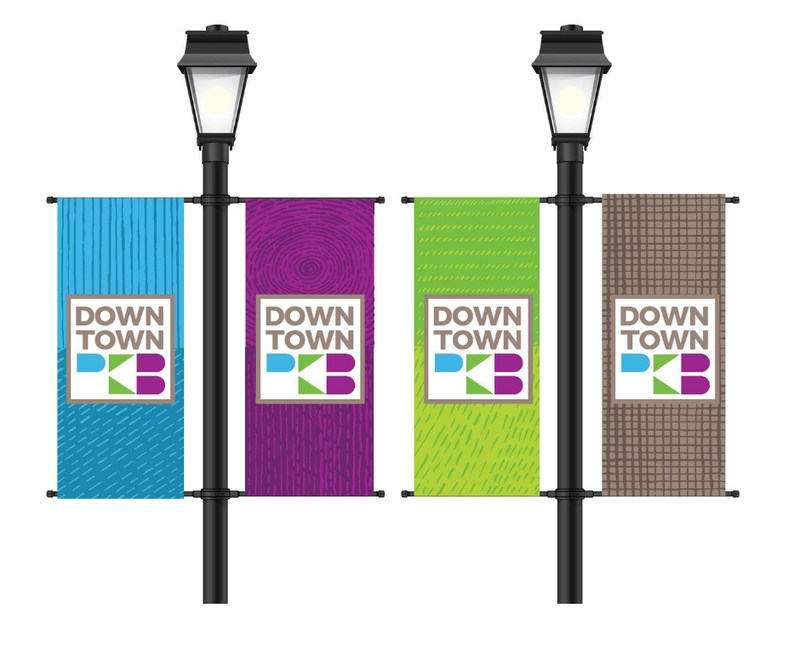 Downtown PKB’s Design Committee has recently added several decorative banners which serve to welcome visitors to our downtown community. Banners are changed out quarterly to freshen up Market Street and provide some colorful signage to downtown. This past fall we will be launched our Veteran themed Adopt -A-Banner Program. A limited number of pole banners were available for the community to honor and remember the memory of a special veteran in their life. Banners are on display through the next installation downtown. Do you have a green thumb? 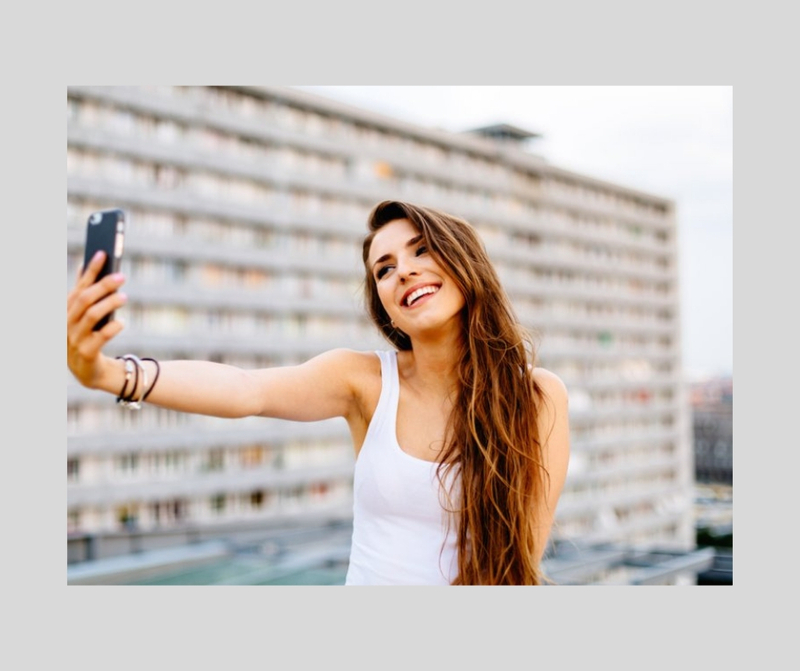 Looking for a way to give back to your community? Are you a high school or college students looking for community service hours? We can help! Downtown PKB’s Design Committee is hosting our spring Cleanup/Greenup Event. Follow our Facebook event and let us know if you’d like to volunteer! Want to join in and help? Contact us!